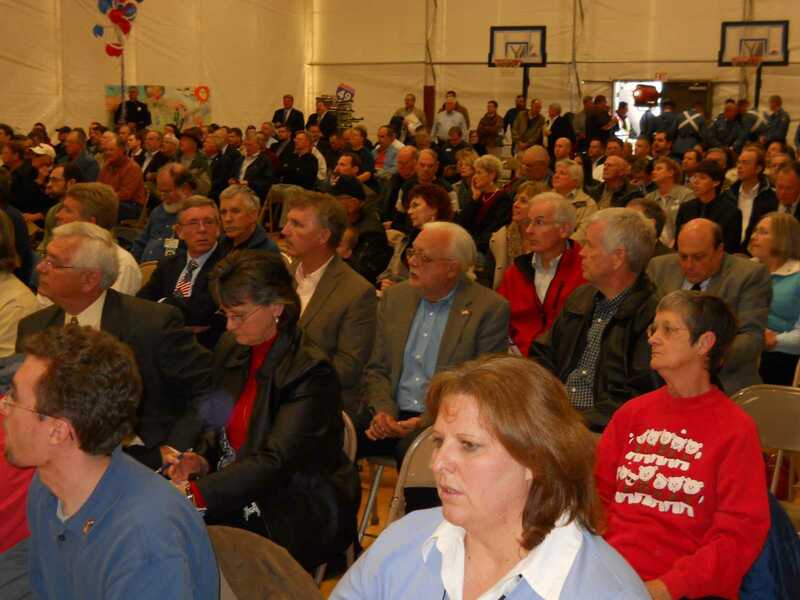 275 people convened Dec. 12 at a temporary school building in Joplin for the official state and federal designation of U.S. 71 as Interstate 49 from Kansas City to Pineville in far southwestern Missouri. 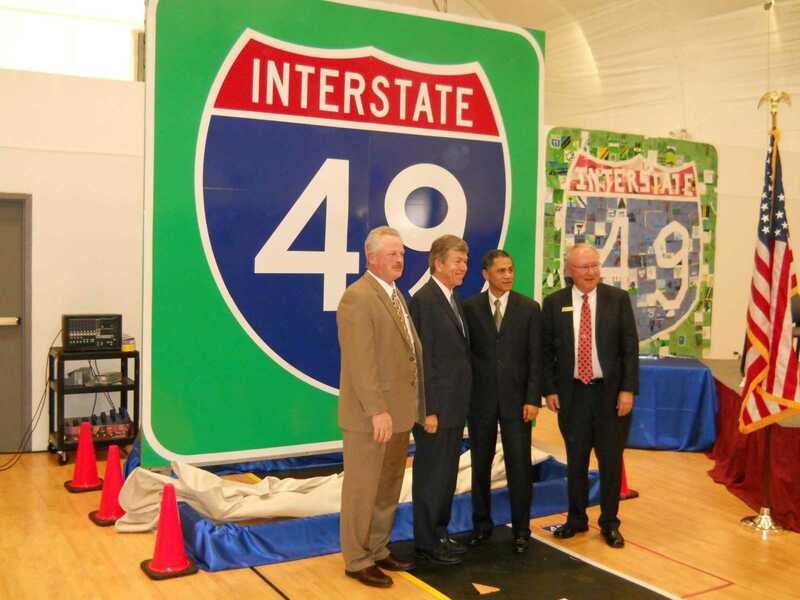 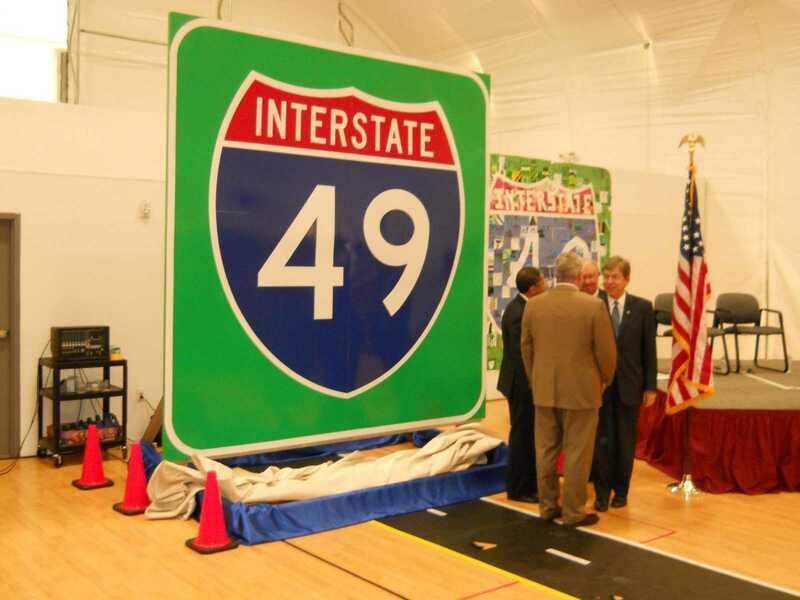 Unveiling a celebratory I-49 emblem at Dec. 12's ceremony in Joplin are Missouri Department of Transportation Director Kevin Keith, Sen. Roy Blunt, Federal Highway Administrator Victor Mendez and Missouri Highways and Transportation Commission Chairman Rudy Farber of Neosho. 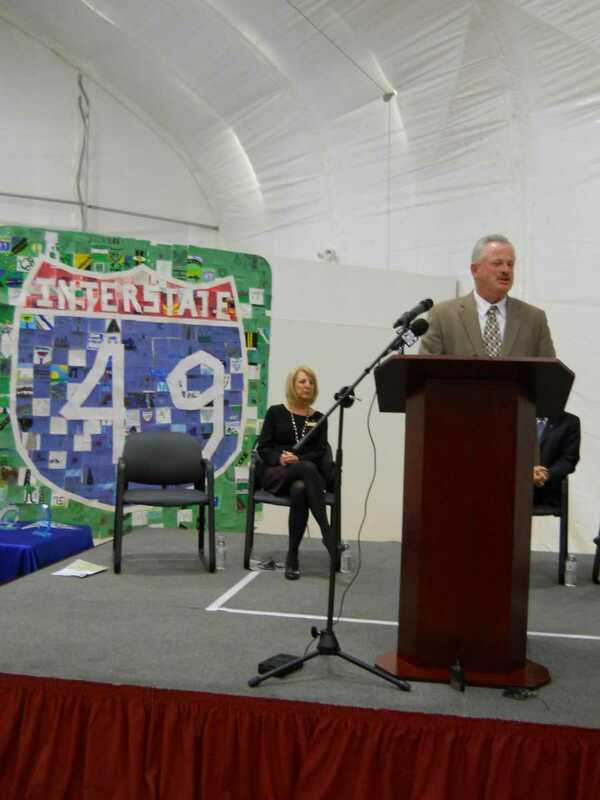 They had said the highway, upgraded from U.S. 71 from Kansas City to Pineville, will boost safety as well as economic development. 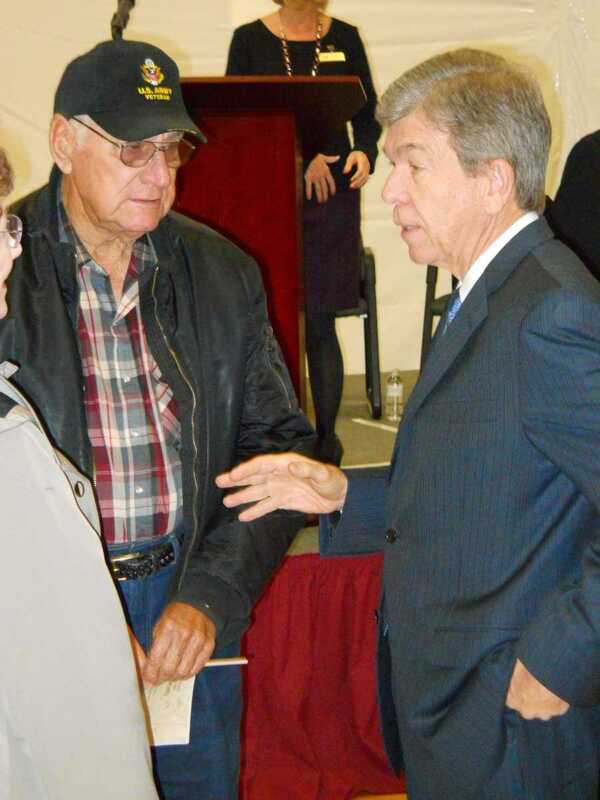 U.S. Sen. Roy Blunt talks with Harlan and Joan Schick of Joplin during the designation of Interstate 49. 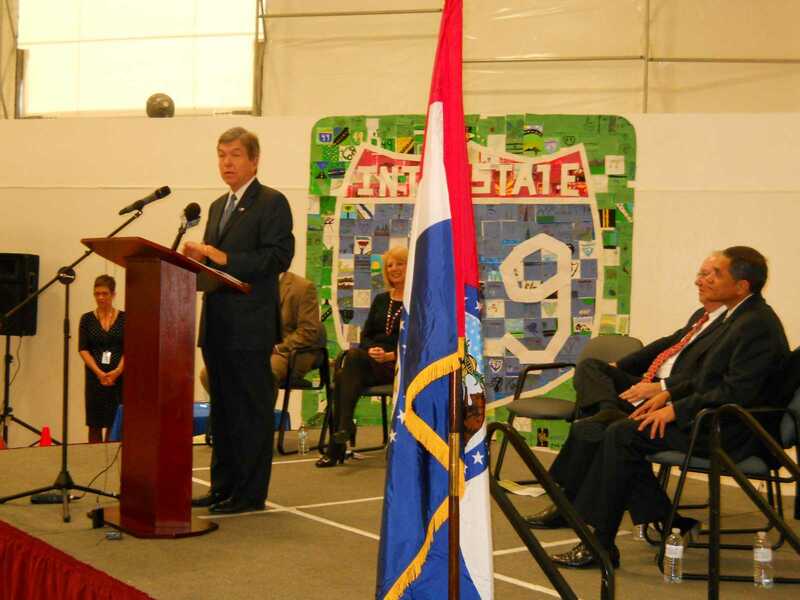 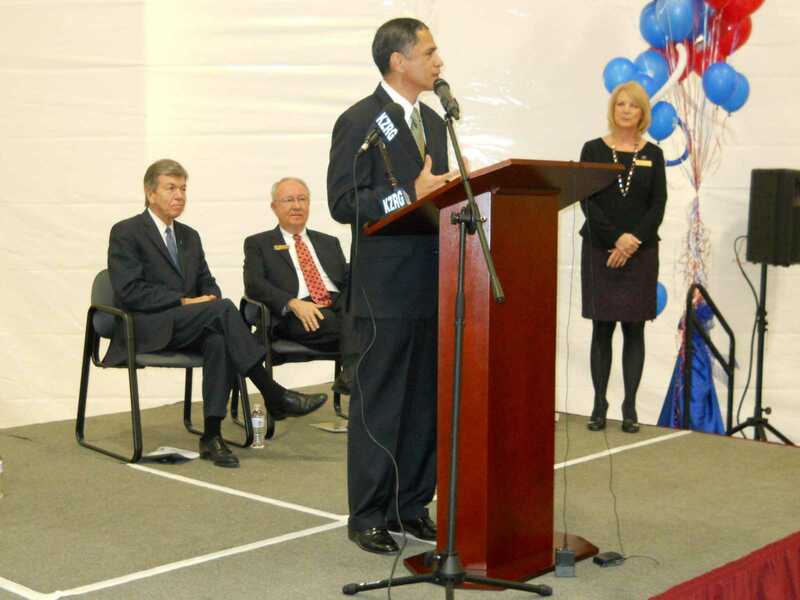 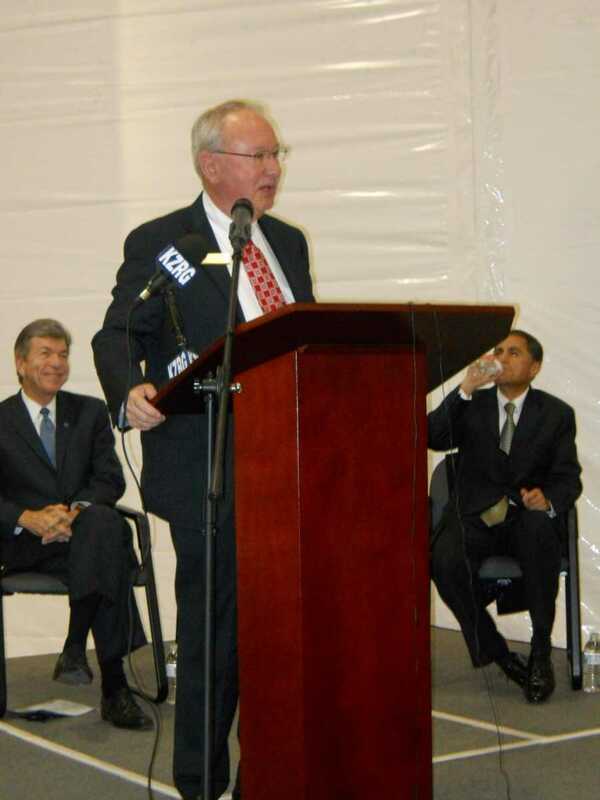 Blunt was one of the speakers at the event, which was held in a temporary building at the new Joplin East Middle School. 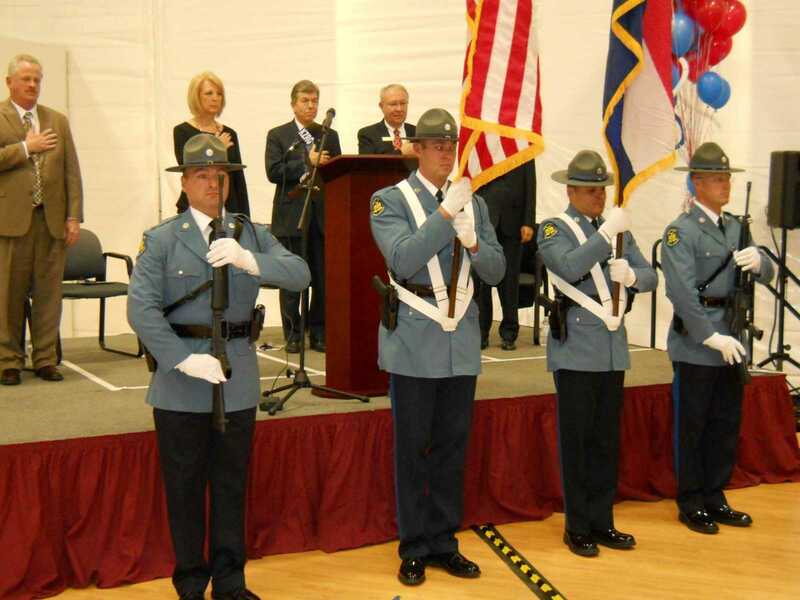 The Troop D Honor Guard of the Missouri State Highway Patrol presents the colors to open the I-49 dedication observance. 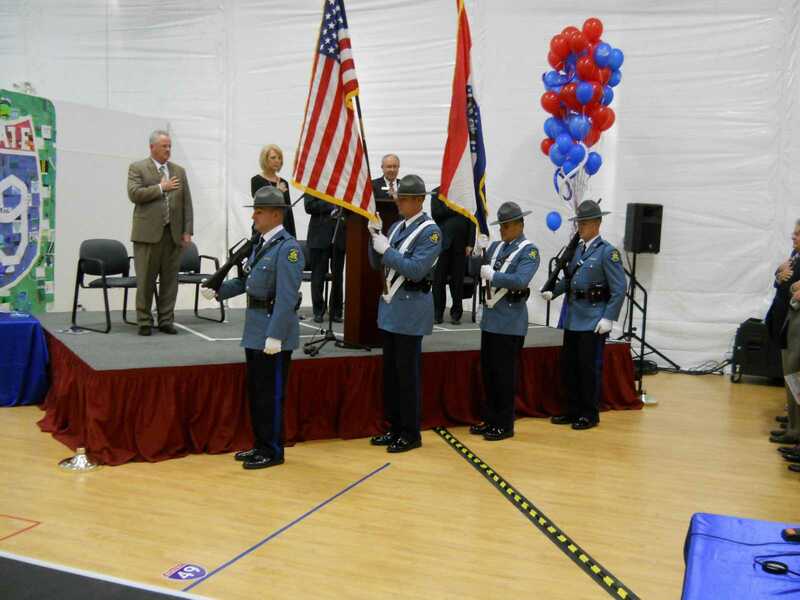 A MoDOT official estimated the crowd in a temporary building at Joplin East Middle School at 275 people from Arkansas, Louisiana and Missouri.